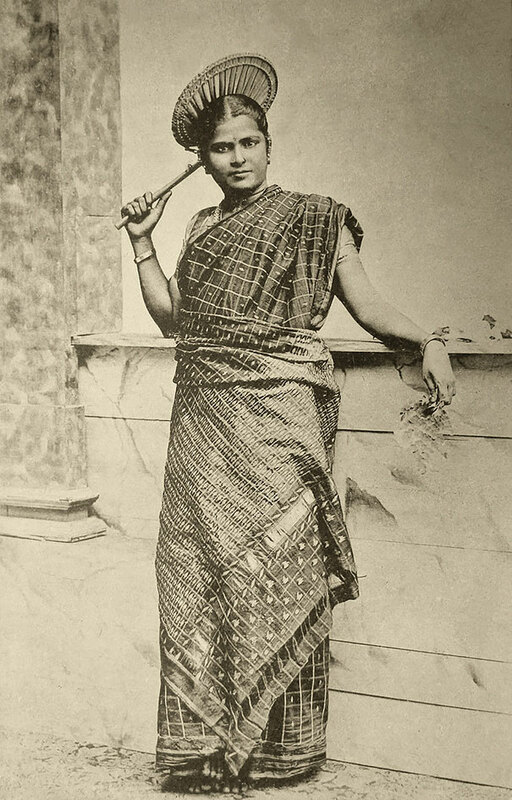 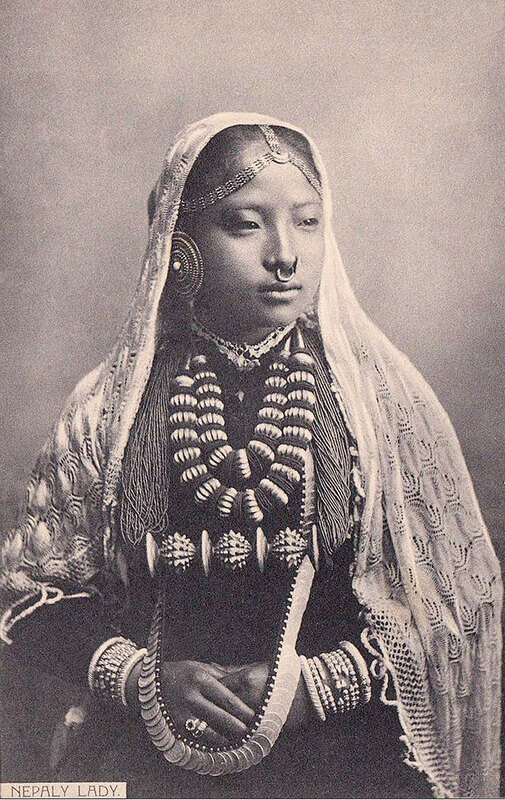 A Tamil Girl from Ceylon. 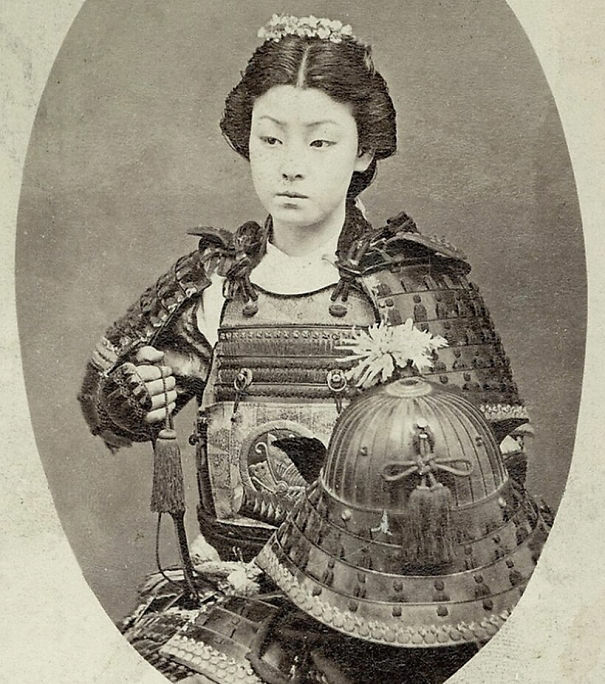 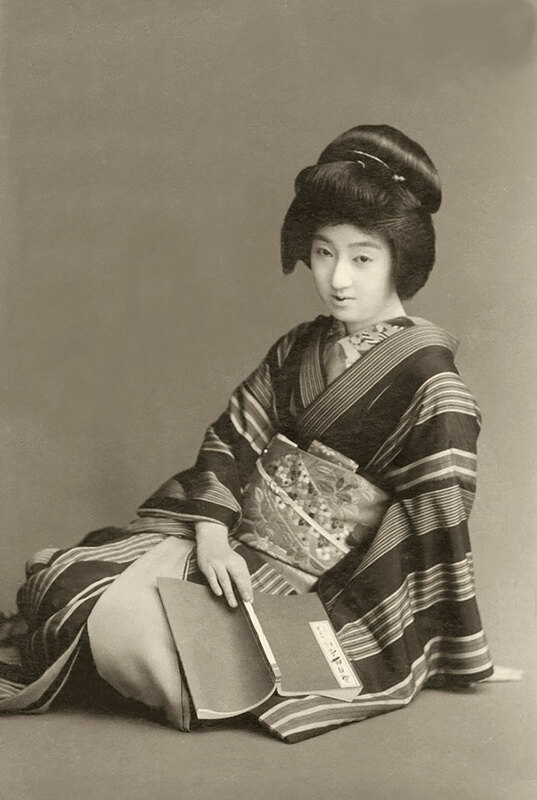 A Japanese girl in traditional clothing and makeup. 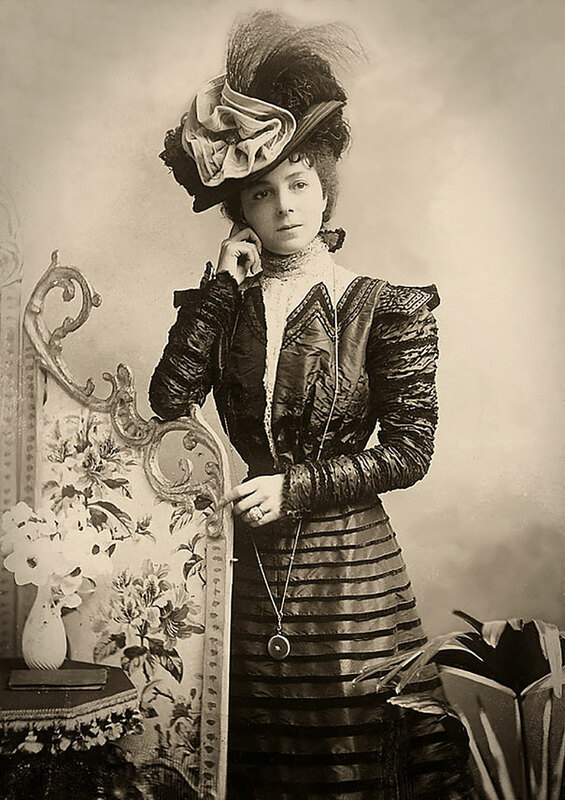 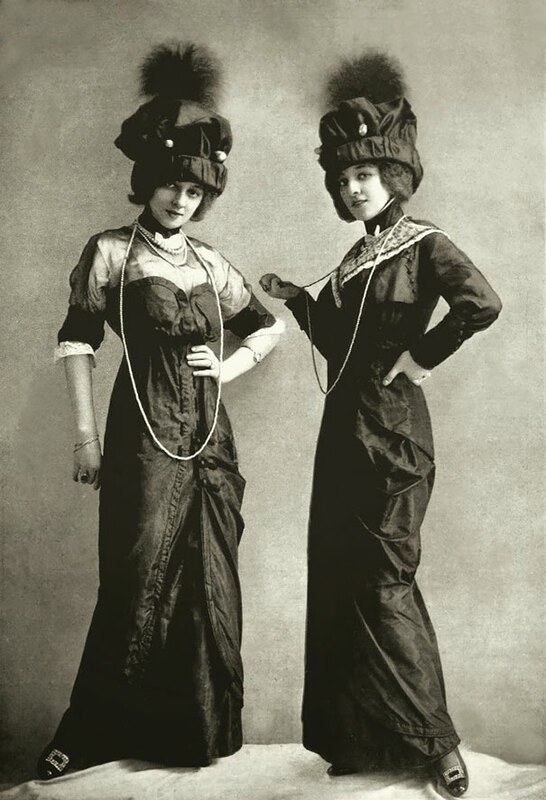 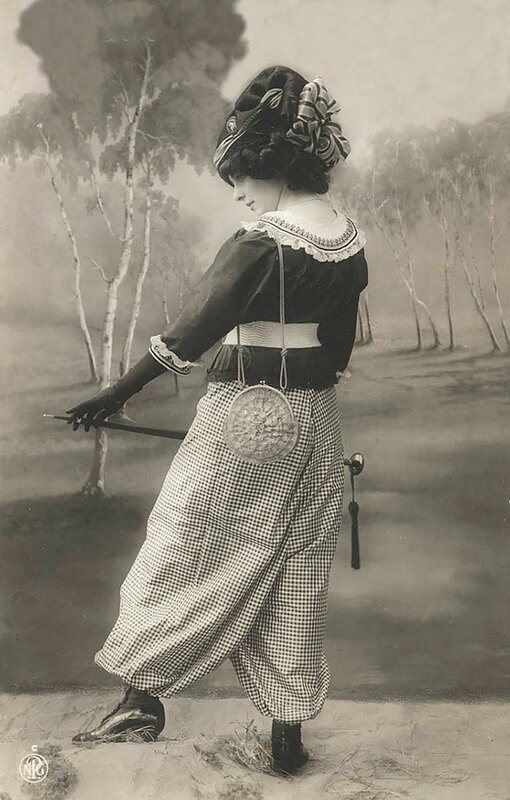 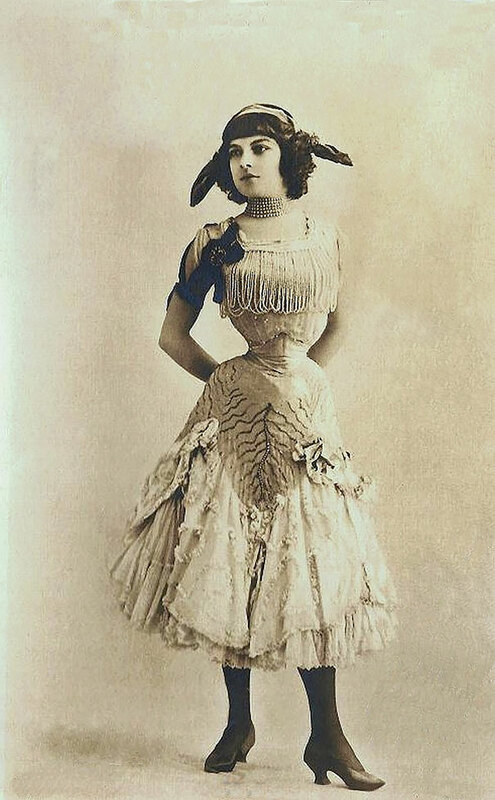 Vesta Tilley who was an English music hall performer. 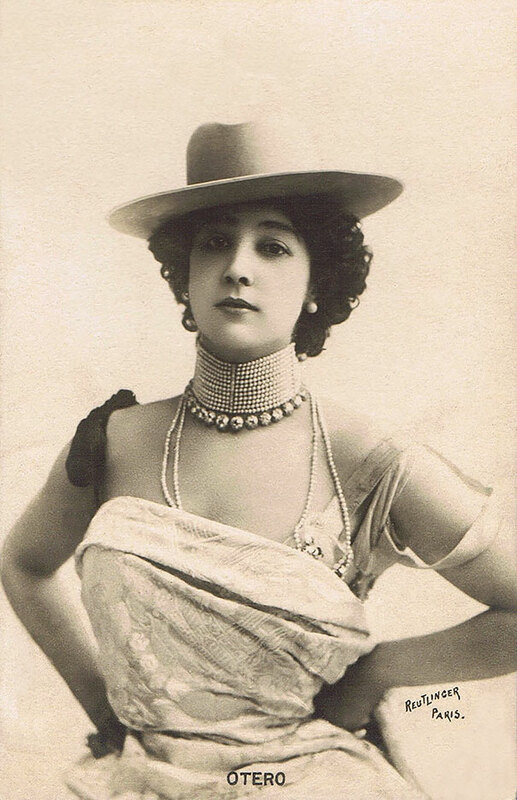 Carolina "La Belle" Ortega who was a Spanish dancer, courtesan and actress. 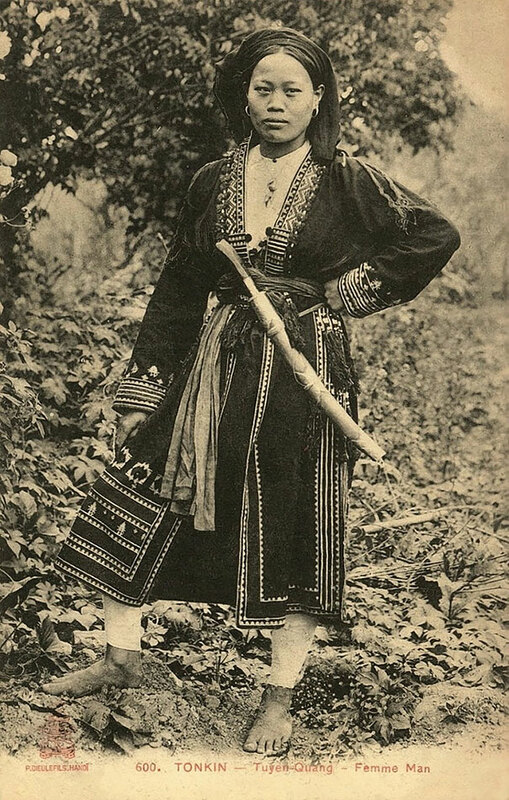 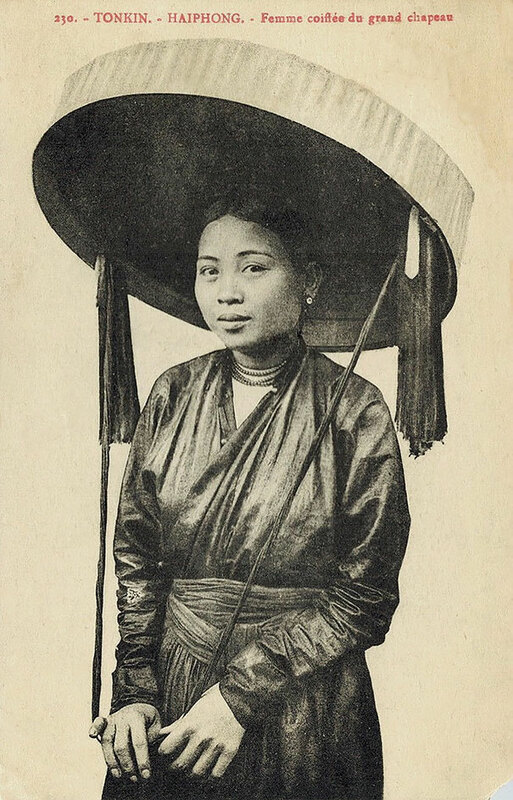 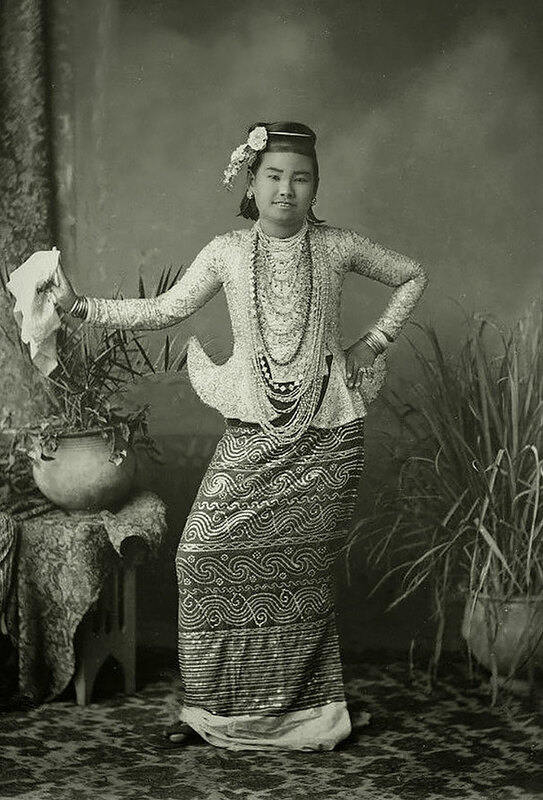 A Vietnamese woman in traditional clothes. 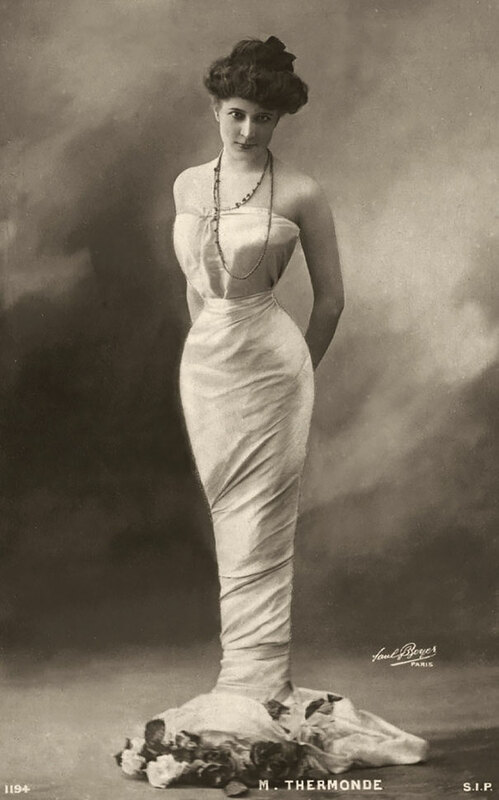 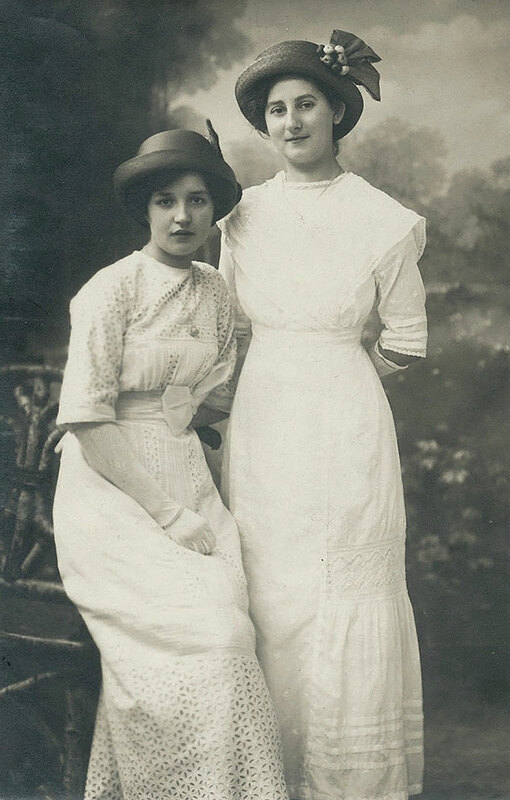 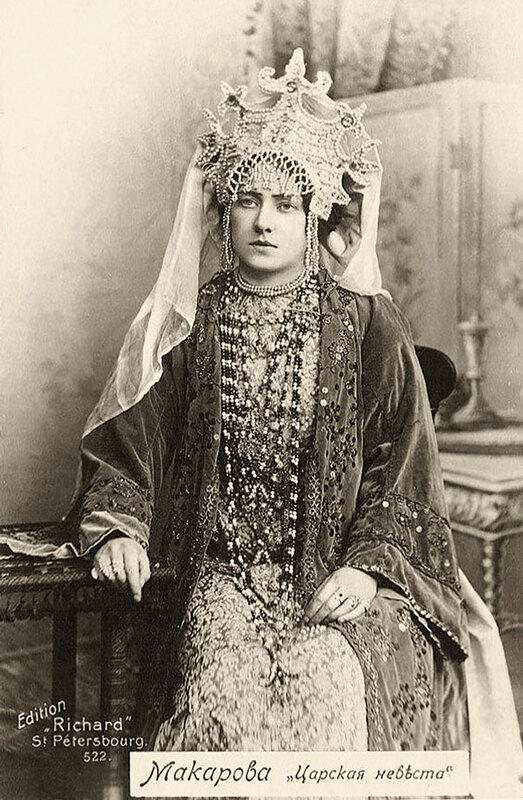 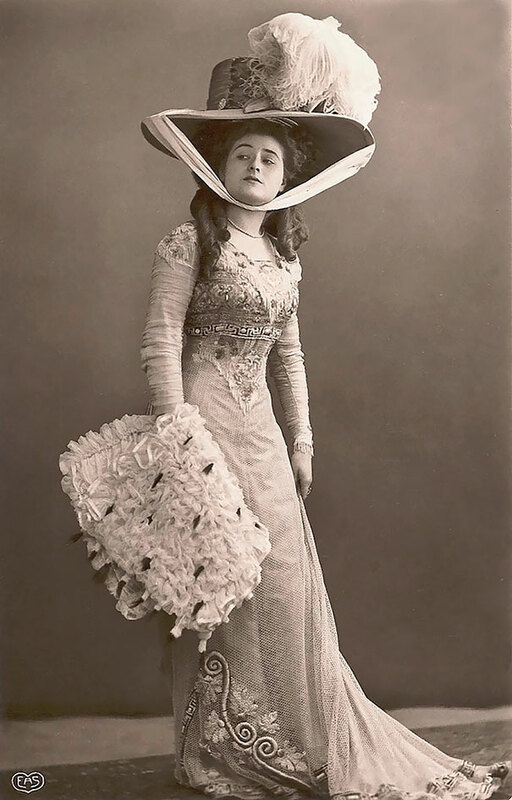 Émilie Marie Bouchaud aka "Polaire" who was also French singer and actress. 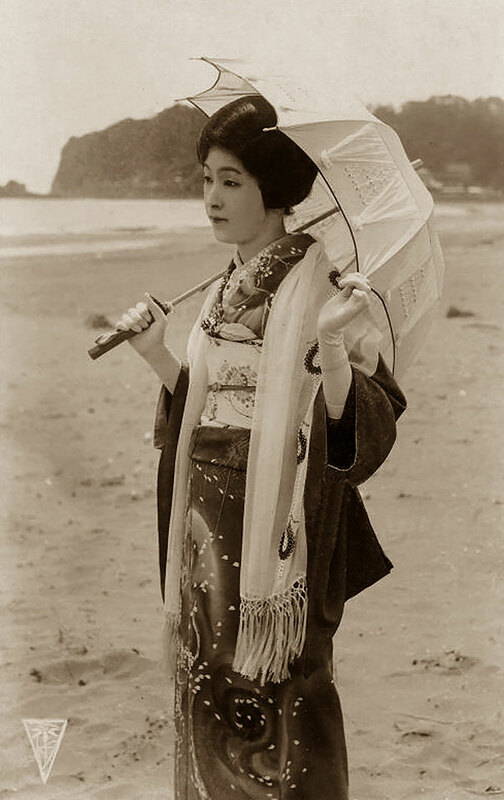 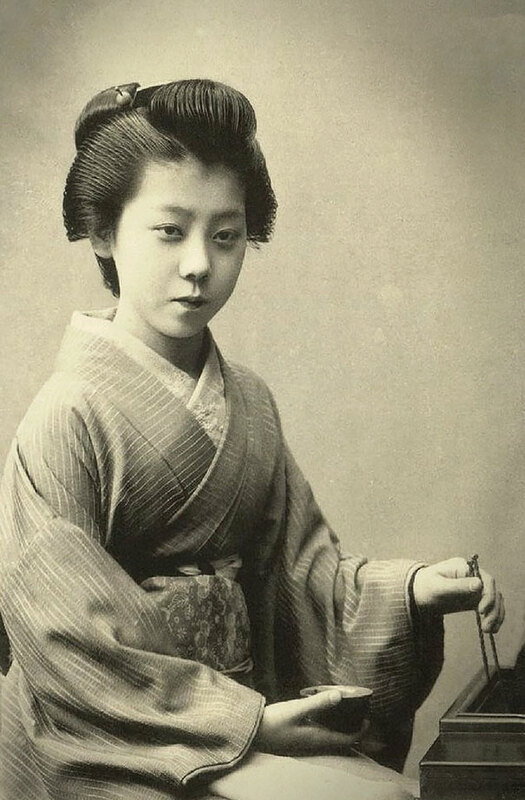 A Japanese girl in traditional clothes and makeup. 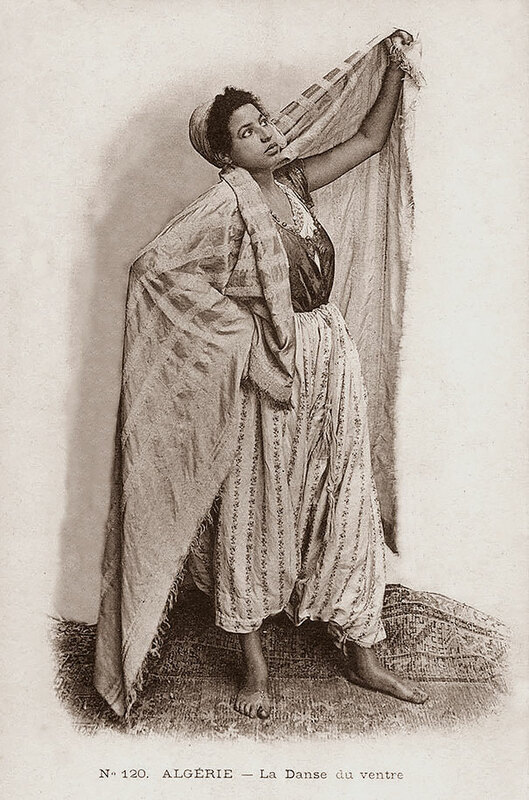 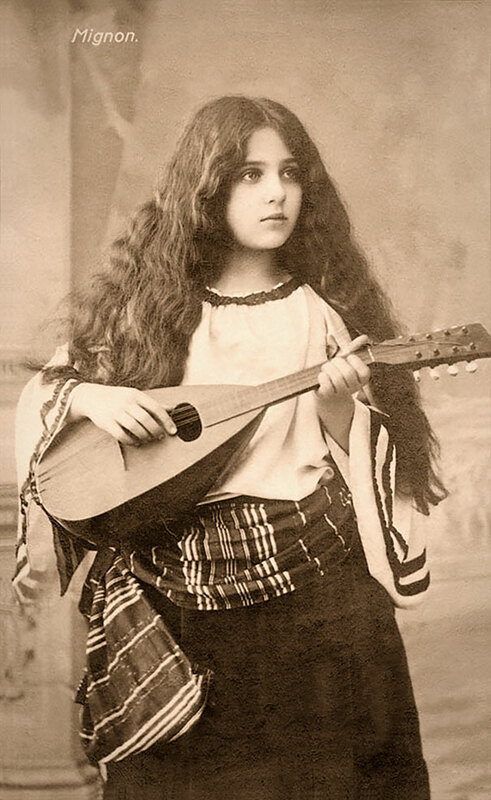 A North African Arab girl known as a Benduin. 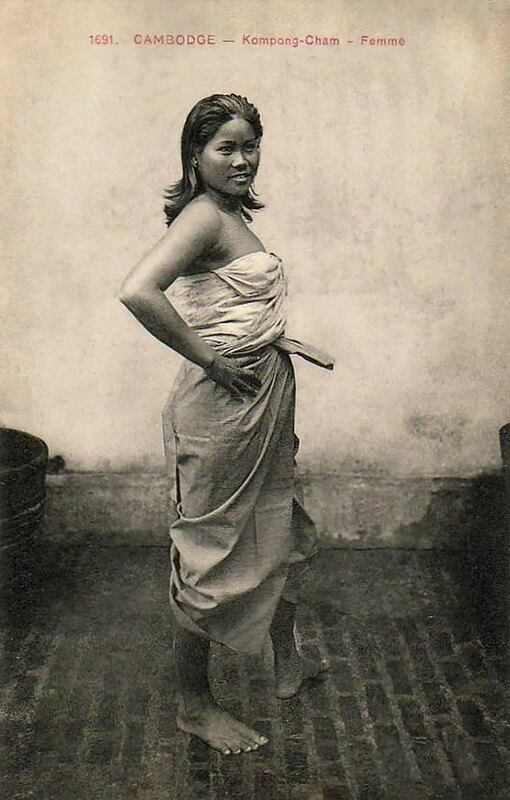 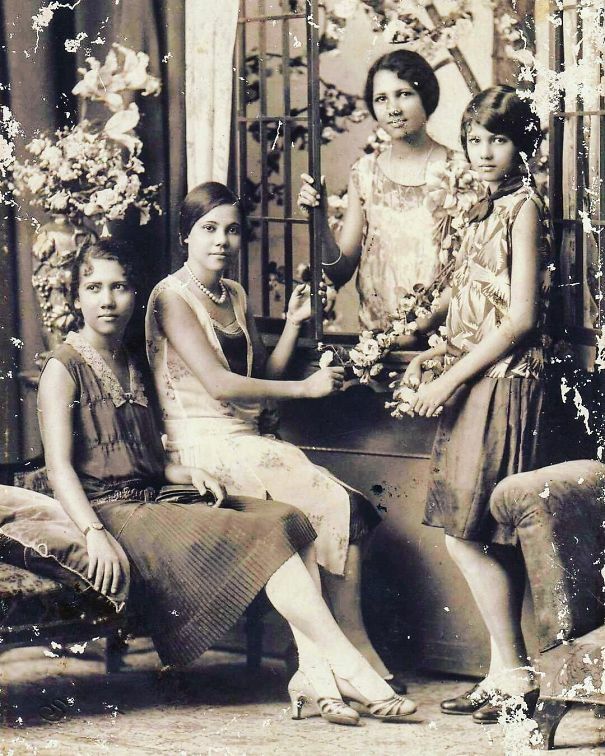 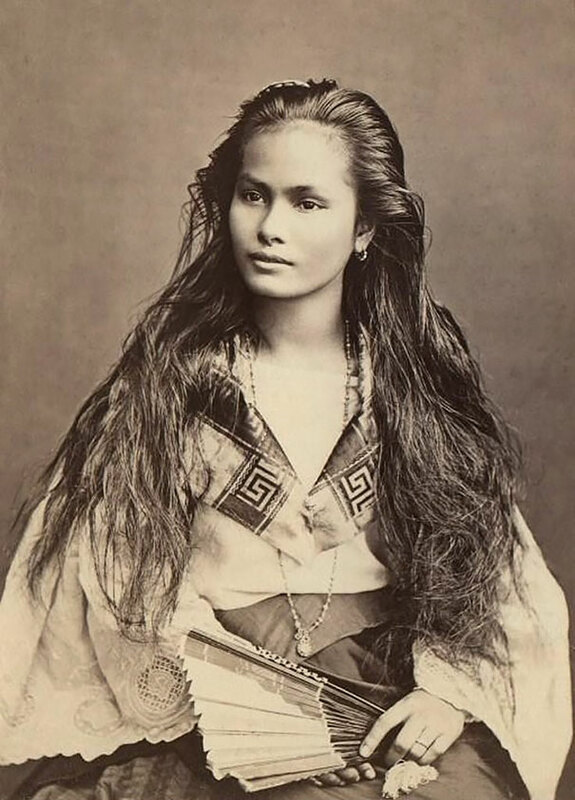 Luzon woman from the Philippines. 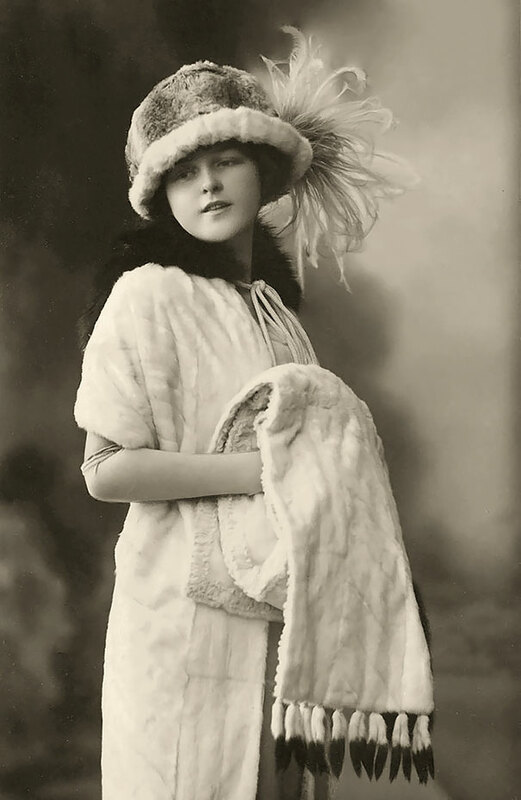 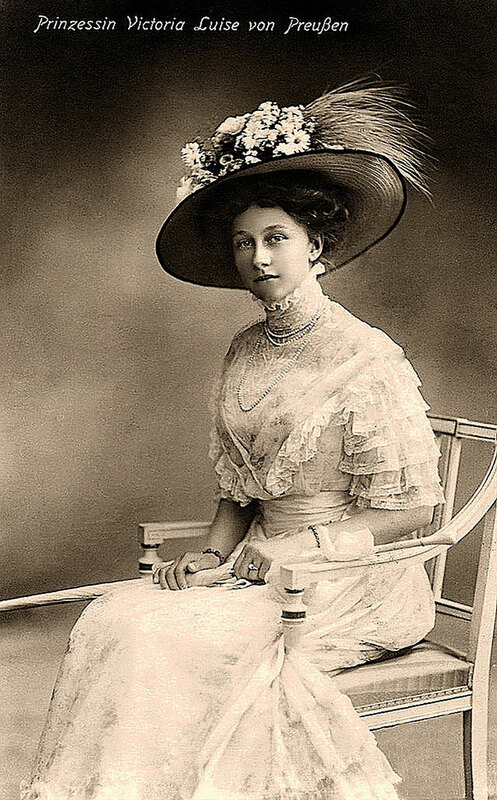 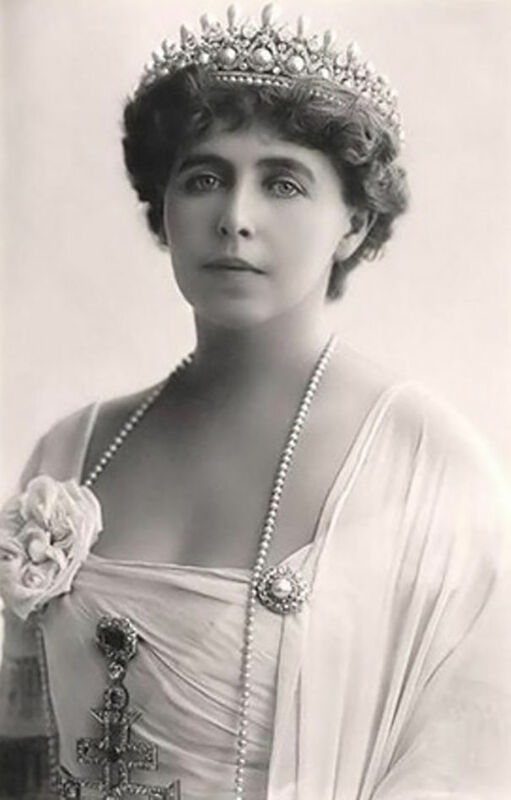 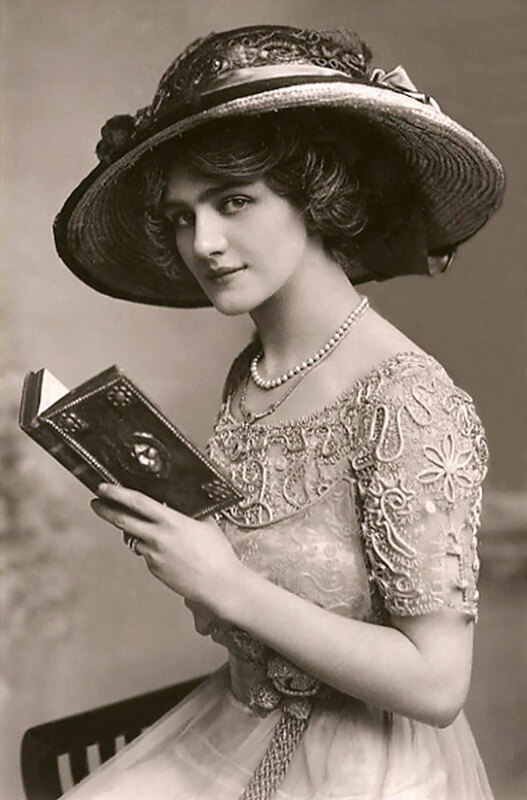 Lily Elsie who was an English singer and actress.